Windows, Windows Everywhere! 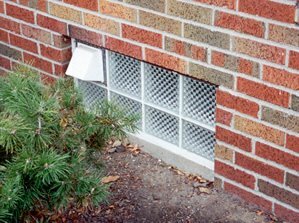 Now is the time to call and order your custom glass block basement, bath, laundry room, kitchen or anywhere window! Let us help you design and we will build a unique room or shower enclosure, bar or partial wall. 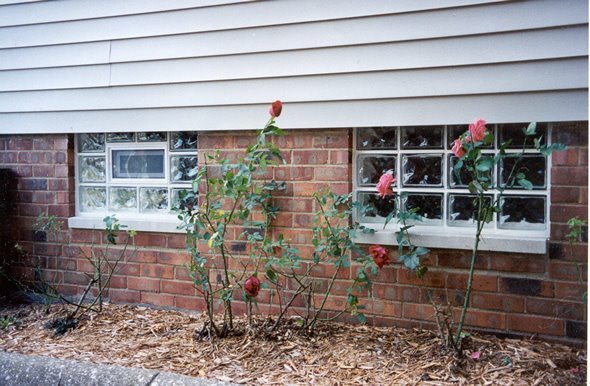 We can provide you with a complete finished look with interior window trim, ledges, tiling and exterior sill and brick installation. 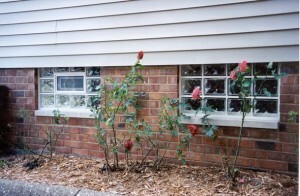 Call to discuss and plan your glass block window or wall ideas!